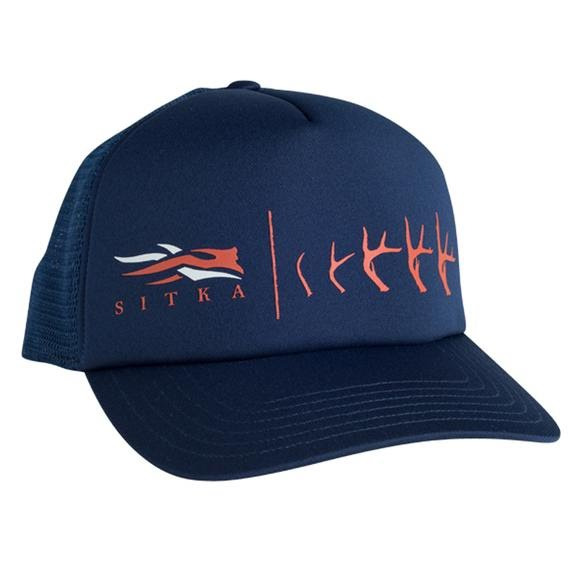 Adapted to be more suited to its environment, this foam Sitka Gear trucker is at home on the trail or on the road. A higher foam crown stands tall. Mesh back is fully adjustable.